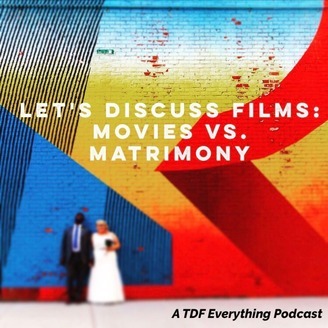 A husband and wife try to force their cinematic taste on each other. Movies vs. 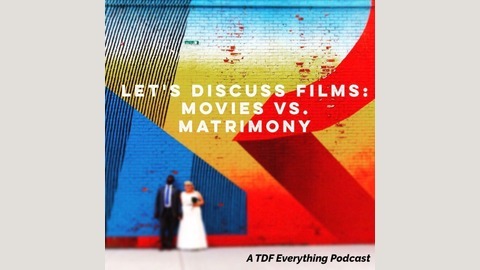 Matrimony is a podcast that pits a husband and wife’s cinematic tastes against each other. Hosted by Daniel and Pauline Grant, each round of MvsM starts with the couple randomly selecting from a list made up of 10 of Daniel’s movies and 10 of Pauline’s movies. Whoever’s movie gets picked needs to defend it for the length of that movie’s run time. Find out who won round 16 and how well they defended their movie! Discover more great podcasts on the That Shelf Podcast Network! Learn more about TDF Everything on Facebook and Twitter!